I posted about this Australian mastermind a while back, when he was in the “beginning” stages of building this masterpiece of a truck. What a piece of art. What a test of perseverance. What a machine! Building a car from scratch must be the hardest thing to do, but as you can see it is coming together quite nicely. Making something from nothing, in every sense of the phrase. A true accomplishment. 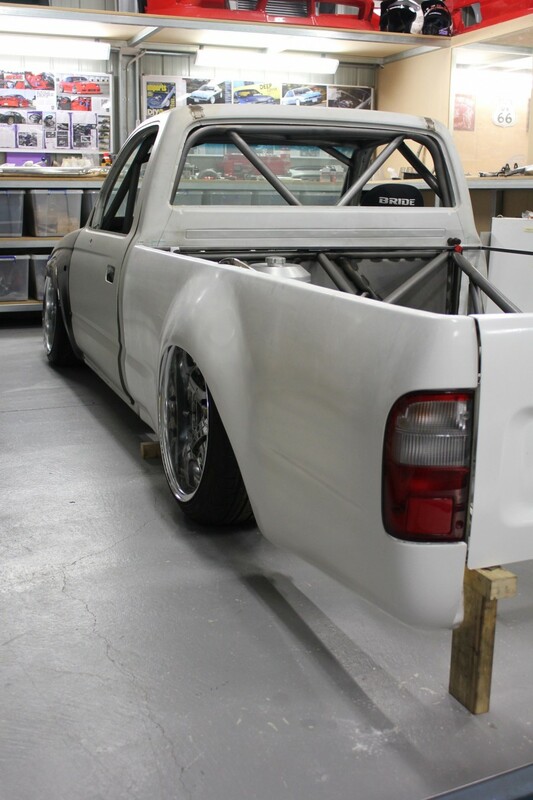 I seriously can not wait this this drift ute is done and it makes it first sighting on the track. I will be true art in motion.